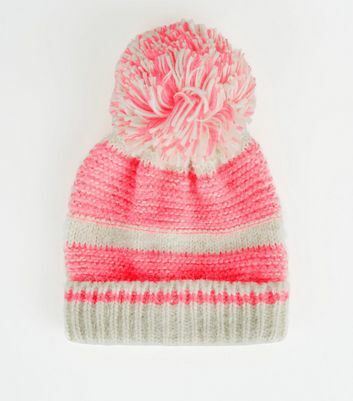 Our women’s bobble hats are here to complete your winter look. Discover styles which include chic faux fur bobble hats, or for a fail-safe casual look, you can never go wrong with a black bobble hat. 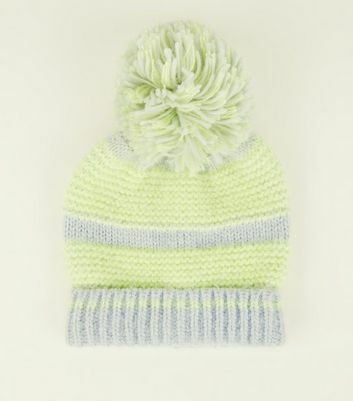 We also have adorable animal motif style pom pom hats. Stock up on a cold weather essential today.